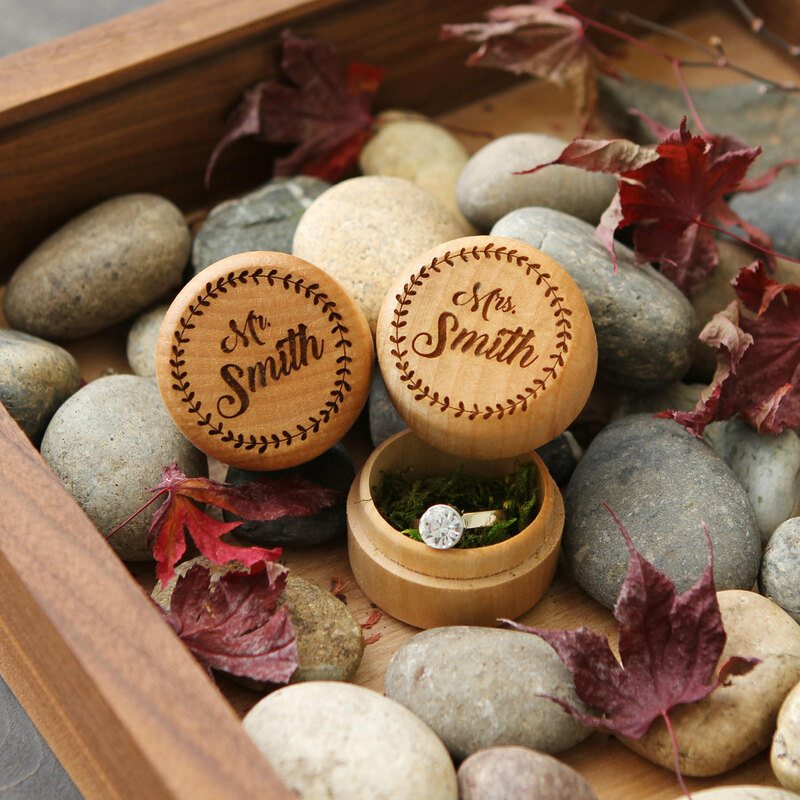 Keep your wedding rings safe with our 2pc Mr & Mrs Wood Ring Box Set! It’s the perfect box for engagements and weddings and can be a valuable heirloom to be passed down for generations to come. 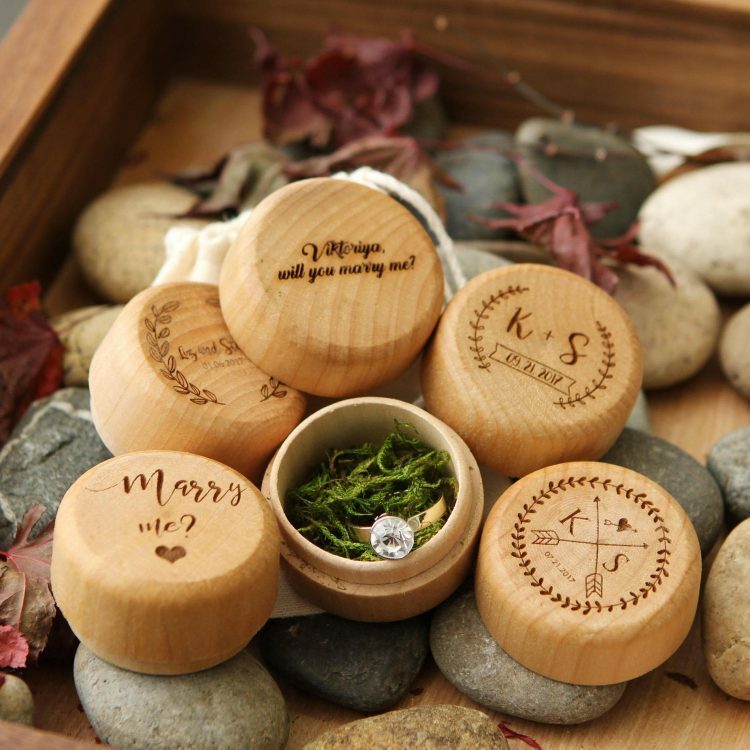 The cover of the boxes can be engraved with your names, wedding date, quote, monograms or any design you wish to personalize your boxes with. 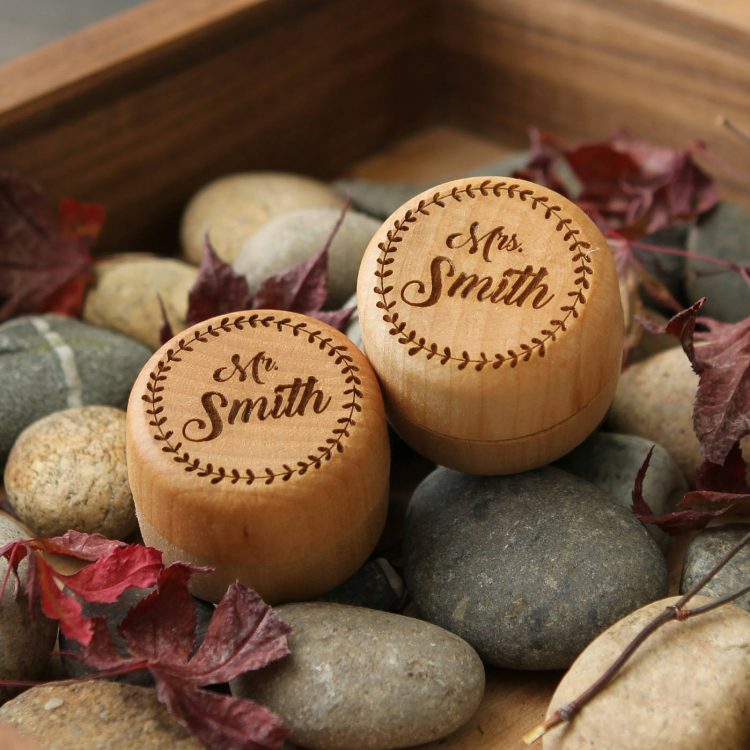 Custom engraving is included in the listing! We will contact you after purchase for engraving details and send you a mock-up of your box before even engraving.